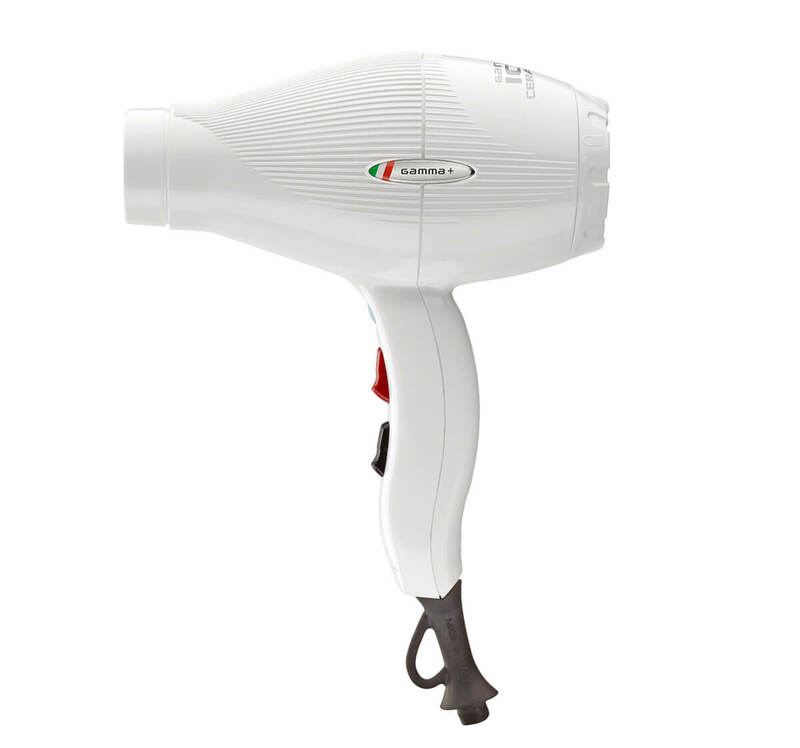 Highlighting elegant Italian design, the Gamma+ Ion Ceramic S is a powerful 2100 watt muscle dryer that offers super-hot, high-speed drying. 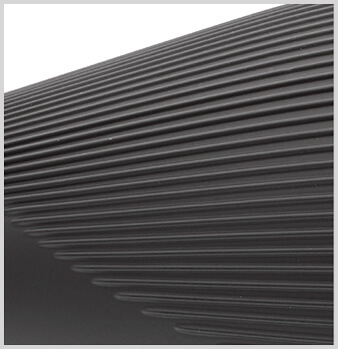 The turbine motor provides maximum power and a slip-free design always stays cool to the touch. Releases 1,800,000 negative ions per cubic meter, which closes the cuticle and locks in moisture, protecting the hair from high heat. Pure Italian engineering and 100% Italian manufacturing. 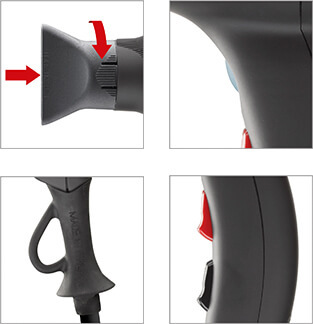 Its scientifically balanced, ergonomic design makes styling even the wildest hair a breeze. Provides an extra blast of shine, for a flawlessly smooth and polished finish. 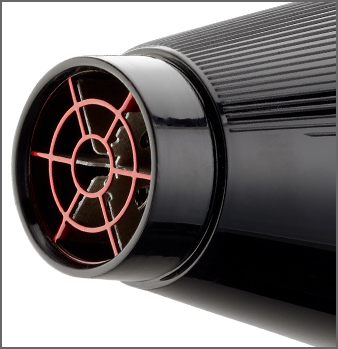 Stays cool to the touch and allows for easy and effortless operation and control. 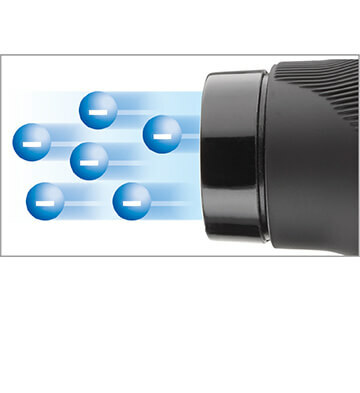 I love the feel and performance of all the Gamma+ Italia dryers, especially the Active Oxygen, an industry first. It dries the hair fast and leaves it with an incredible shine. With prolonged use it protects hair color and leaves color more vibrant. 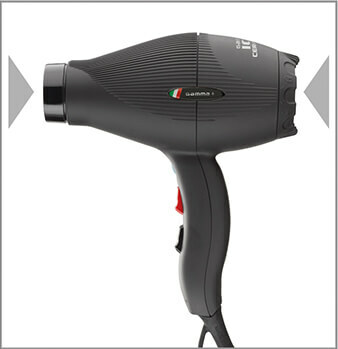 These Gamma + Italia dryers are really good. When I first used the Gamma+ Active Oxygen my client immediately asked if I was using a new dryer, she said this is the first time she is not feeling uncomfortable heat on her scalp. It dried the hair faster than usual leaving it with a richer finish. The biggest problem with hair color is fading, and I've observed that with repeated use of this dryer hair color fades less and shine remains. Featuring 3 heat and 2 speed settings with a cold shot button to set styles, a professional length 9 ft. tangle-free cord, 2 ultra-thin concentrator nozzles and a 2-year limited warranty. Follow us to receive all our trending news and promotions!